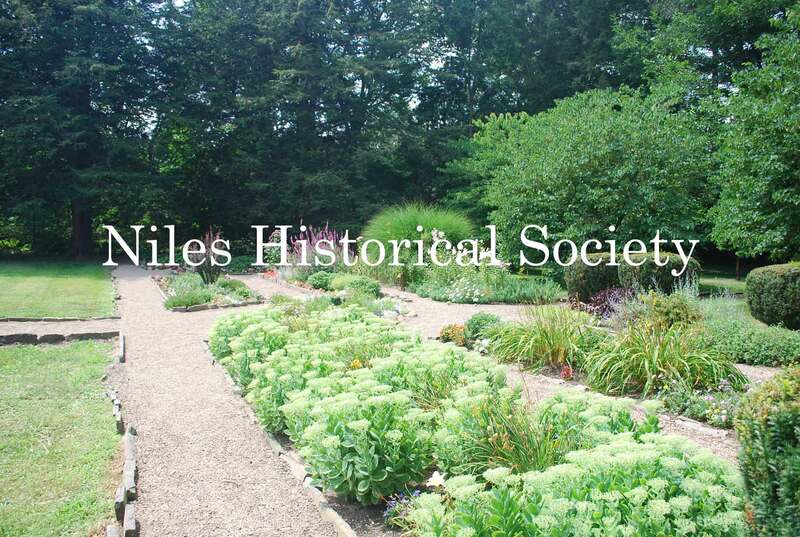 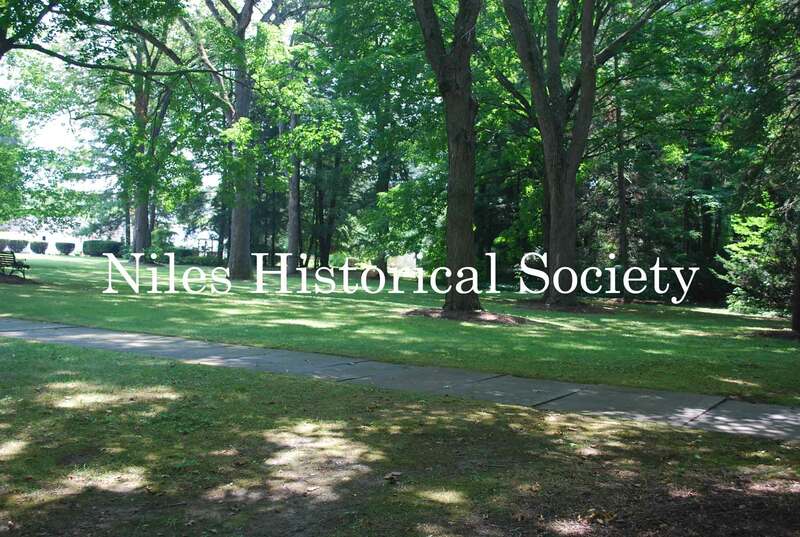 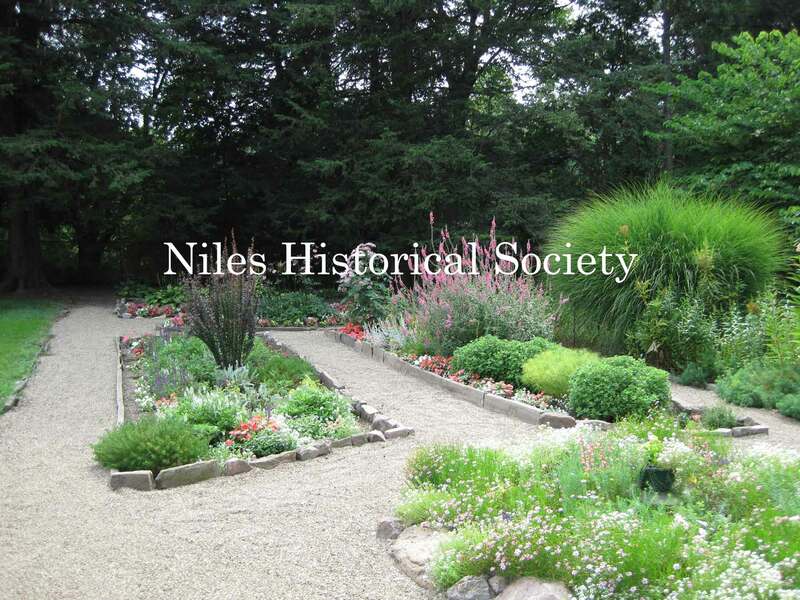 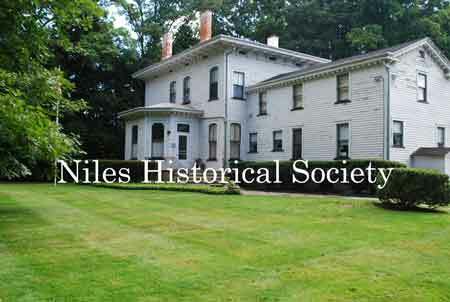 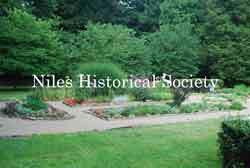 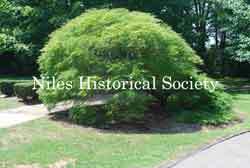 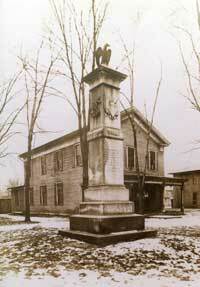 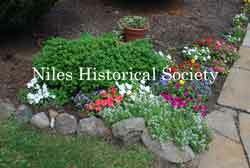 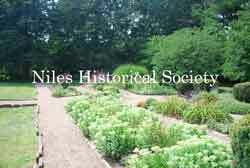 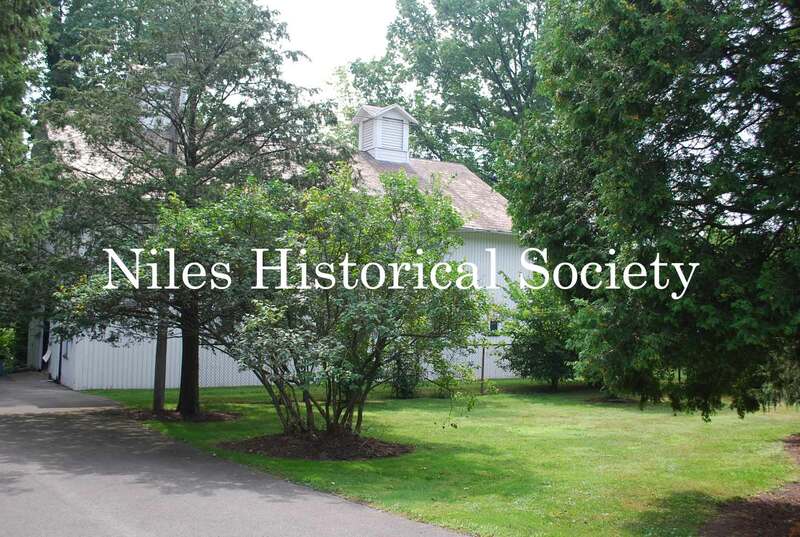 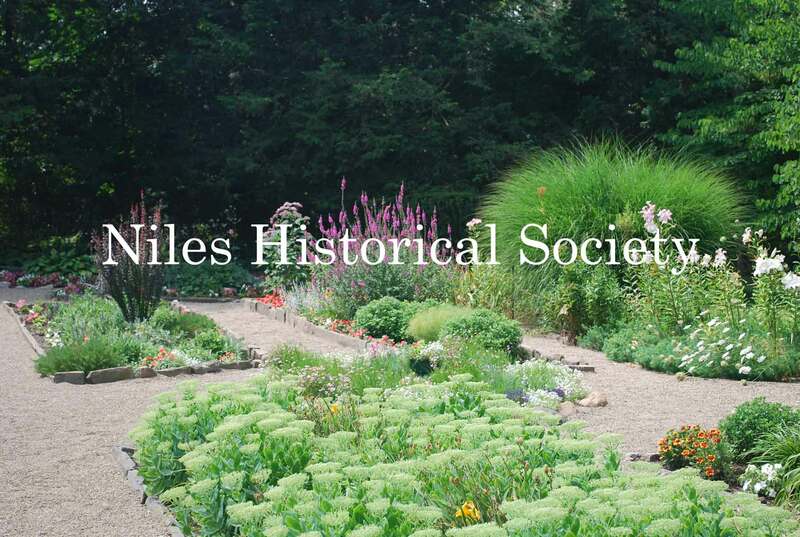 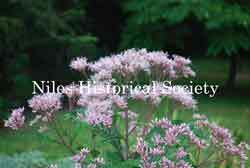 The entire grounds and especially the magnificent main garden areas are maintained by volunteers from the Niles Historical Society. The main garden area and greenhouse illustrate the gardens of the past. 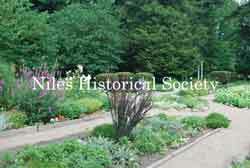 Visitors can enjoy walking through the garden areas at their own leisure and of course photographs are encouraged.